Imagine your customers becoming a regular because they are in love with the food and service you provide them. That’s exactly what happens when you take care of your customers! 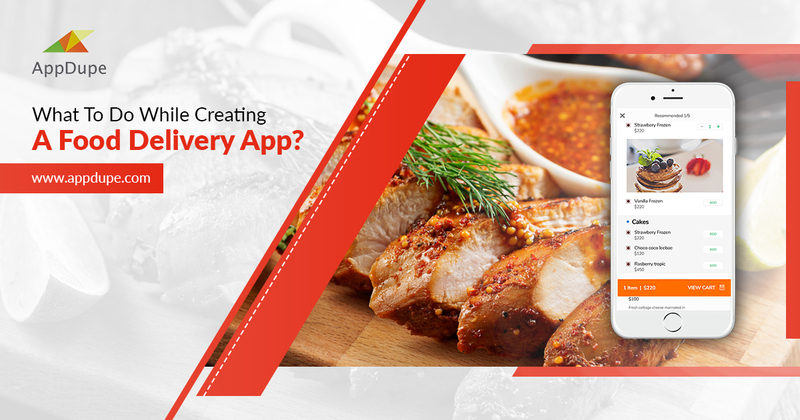 So let’s discuss the various points that make your restaurant app an instant success. First and foremost, is having an attractive UI/UX i.e user-friendly interface. How would you feel if the first time you check out an app and the interface is such, it causes a lot of drag and a poor user interface? You won’t feel like using that app. EVER AGAIN! So, having a user-friendly UI/UX is the best and foremost feature to look into! Having a restaurant app is one thing, having a unique set of features in your restaurant app is a whole new level! Build a brand for your restaurant app with your uniqueness and having some exclusive products available for repeat/elite customers would be a great advantage! 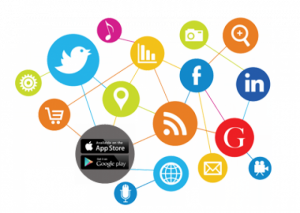 Social Media Availability Have an integrated social profile for your restaurant so that it reaches a wide range of audience in the social media network. With the social media in use, customers can log in and signup and share their dining experience, review the restaurant and recommend food dishes they liked and act as a promoter for the restaurant. Recognize Your Elite Customers Using augmented reality and analysis of customer’s behavior it is easy to recognize the loyal customers. Providing special discount or reward points to the repeat customers would attract more customers and help in keeping the old customers in the loop with your loyal offerings. Value Added Services Providing value added services such as cab facilities, special occasion planning, and many other features would be a great deal of added advantage to the customers. 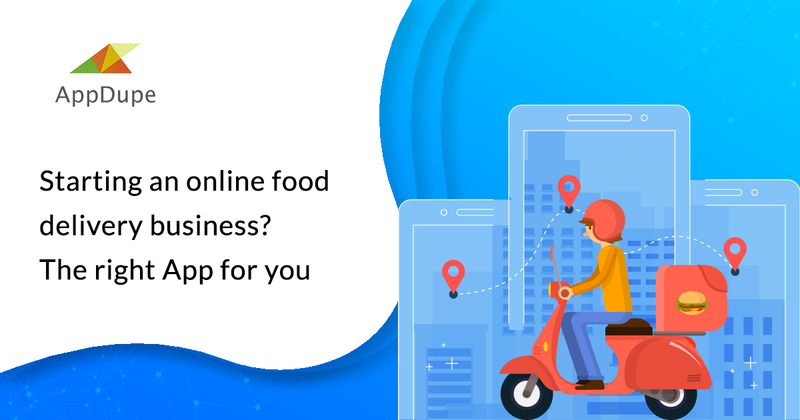 Geo-location and Tracking Having an automatic geolocation feature based on the customer’s current location and providing details of nearby restaurants and tracking live order and delivery is something customers look for in the current market. 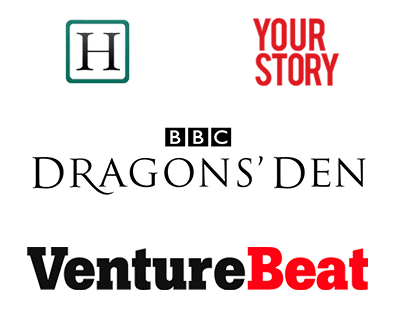 Providing the right push notification at the right time has shown a considerable amount of increase in the number of successful orders placed. So using augmented reality and pushing notifications would significantly increase the revenue of the restaurant. 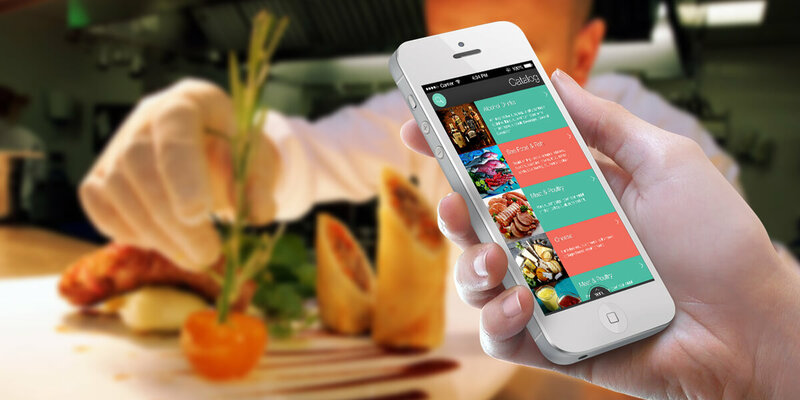 Having a restaurant app is sure to put in the limelight and enhance your chances for a greater audience. Why wait? 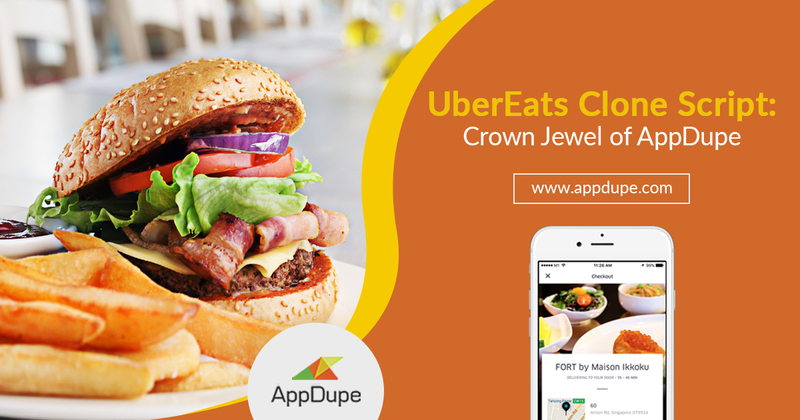 Build your own restaurant app instantly and turn your restaurant business into a thriving one.